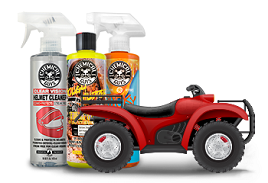 Pete’s ’53 is a premium paste wax handcrafted from the highest all-natural quality ingredients that creates a warm, high-gloss shine that will really let your paintwork stand out and steal the show. Pete’s ’53 blends only the finest raw ingredients combining almond, coconut, banana, and propolis oils in a premium emulsion combined with 53 percent Brazilian white carnauba by volume. Pete’s ’53 offers a brilliant high gloss shine to any color paintwork. 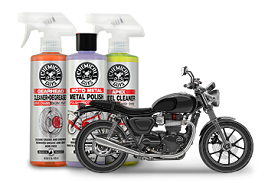 The unique blend of oils and liquid crystal polymers is specifically formulated to enhance dark and metallic paintwork. 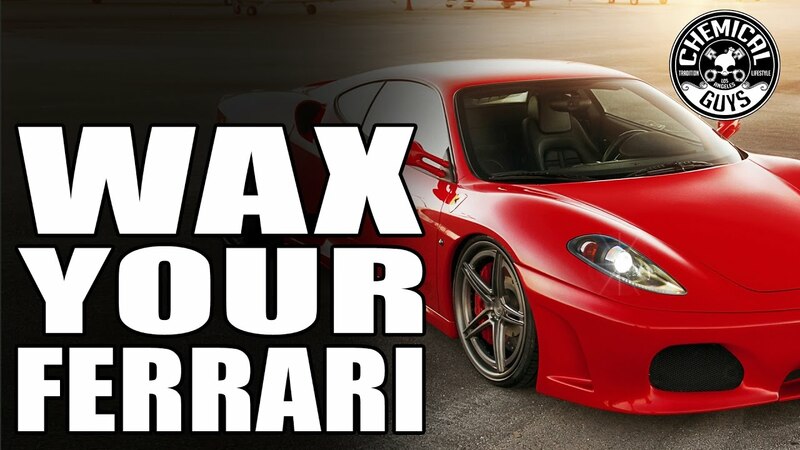 Our unique blend of natural carnauba creates a hydrophobic layer that protects your vehicle from water spots, road grime, and contamination stains that can ruin the shine of your paintwork. 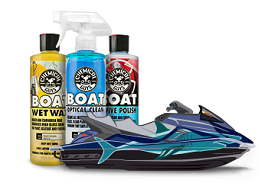 The unique formula is designed to be applied with a wipe-on, wipe off technique with zero dry time. This timeless paste wax easily melts into the applicator pad to apply a thin layer to your paintwork. Pete’s '53 will not dry to a haze. You can buff it off immediately with a soft, clean microfiber towel.